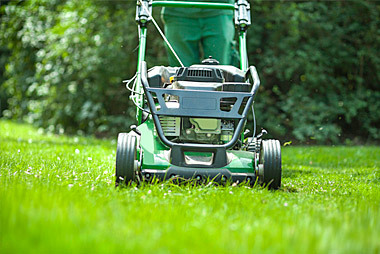 Grass cutting to the height of 2 – 2.5 inches or to the customer’s preference. Trimming of all edges, around tree rings, patios or decks, and fence posts. Creating a distinct and clean line between lawn and garden beds. Removal of any dead or damaged branches from trees, shrubs, and perennials. Removal of any spent flowers from trees, shrubs, perennials and annuals. Shaping as required of trees and shrubs. 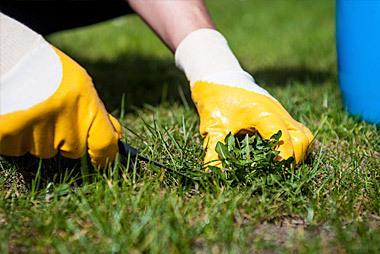 Removal of weeds from garden beds and hard surfaces including patios, driveways, and walkways. Collecting leaves and debris from lawns and garden beds using biodegradable bags. Breaking up and loosening the soil around plants for better growth as required. Blowing off and sweeping of all hard surfaces. Disease and insect infestation monitoring.